So as you know, PUBG PC lite was available in Thailand at first, but now it has been available in more than 7 countries. 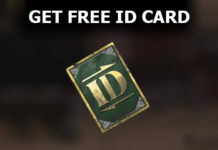 If you want to install PUBG PC lite then you have to download an online installer which downloads the game files online. But the problem with this is as many people use VPN to play PUBG PC Lite the downloading is very slow and takes hours. Also the downloading crashes a lot of time. So to fix this issue I have downloaded all the files and compressed them as high as possible. You can simply download these files without using any VPN and extract them to play PUBG PC lite. 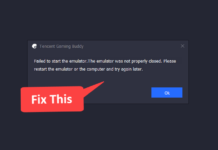 How to Use PUBG PC Offline installer? First, download the offline zip file and extract it. Now if PUBG lite is not available in your country then you need a VPN. You can use the VPN of any of the above countries, I recommend using Singapore VPN as it works well. Install softether VPN and launch it. Now here select VPN Gate Public VPN Relay Servers. It will launch a new window with a list of all VPN servers available. Search for the VPN server with the region Singapore or Thailand and double click to connect to the server. Here Make sure to connect a server with good uptime. The uptime shouldn’t be more than 8 hours, as the server may die anytime. Once the VPN server is connected, You have to make some changes in the Timezone of your PC. Depending upon which countries VPN are you using you have to change the timezone accordingly. So first right click the start menu and select settings. In Settings go to Time & Language. 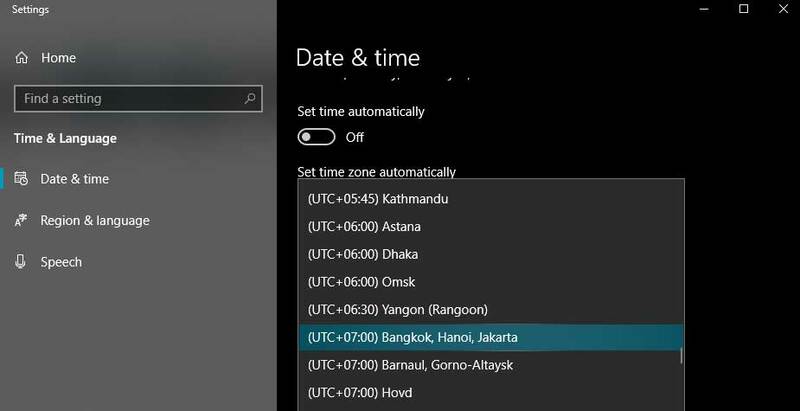 Here you can find the option to change your timezone. First, you have to uncheck set timezone automatically. Then under the timezone section, select the following timezone for the following countries. Once the timezone is set, open the launcher file from the extracted files and Sign in to your account. You can create an account here. 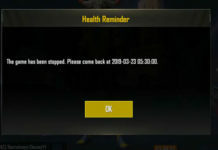 There will be a small update, so you need to download the update. Now you can play PUBG PC lite on your PC without downloading it online.